Buying opportunity? 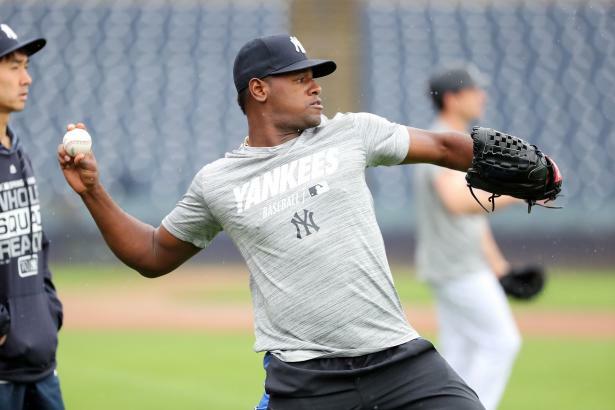 On the surface, Luis Severino followed up his 2017 with an equally impressive 2018. His huge second half drop-off may have a fantasy owners worried. What can we expect in 2019?